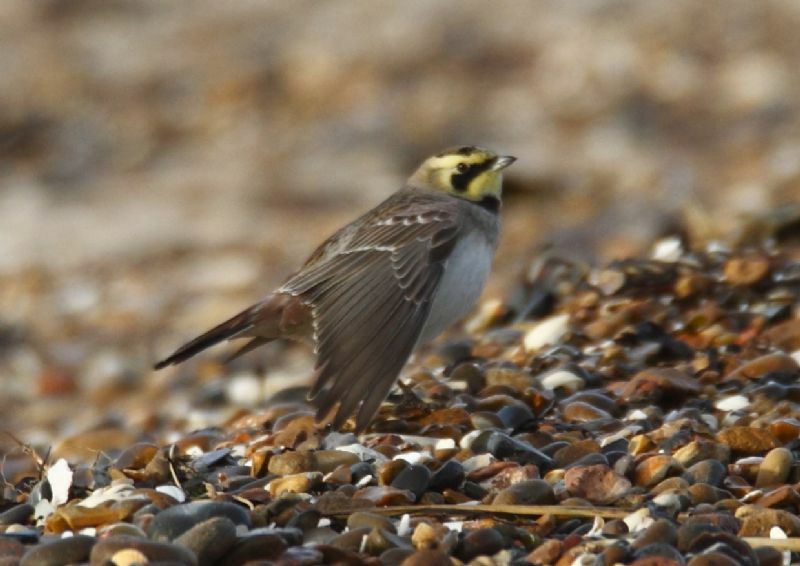 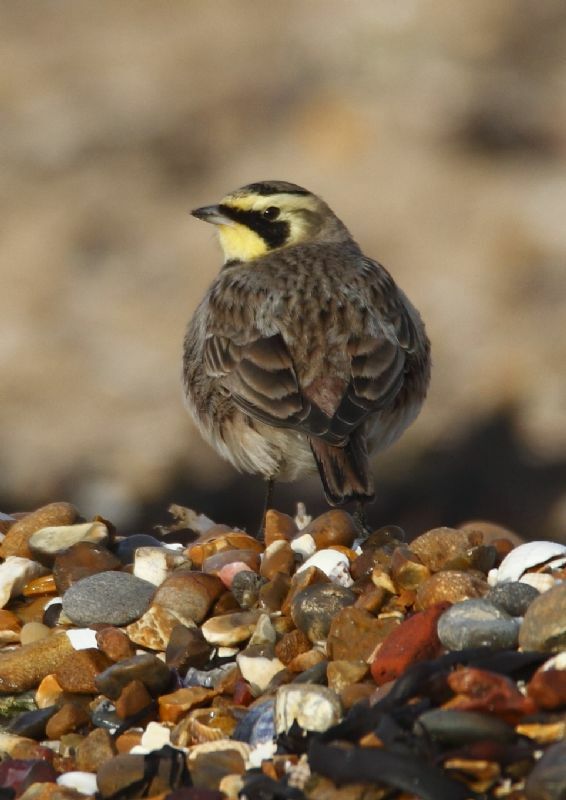 Shore Lark at Shoebury East Beach. 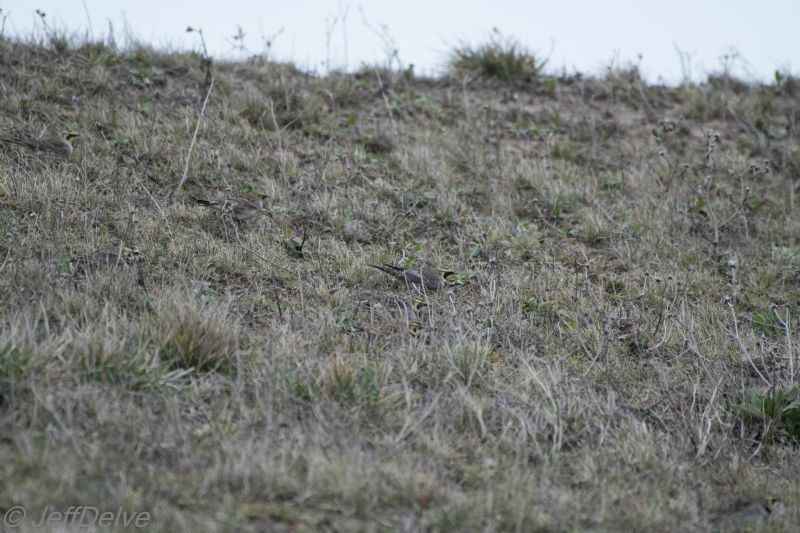 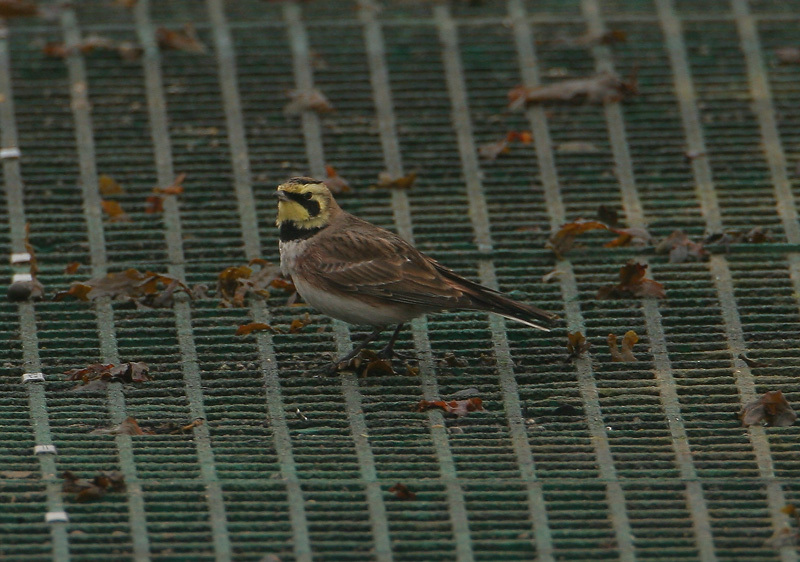 Shore Lark at Wakering Stairs. 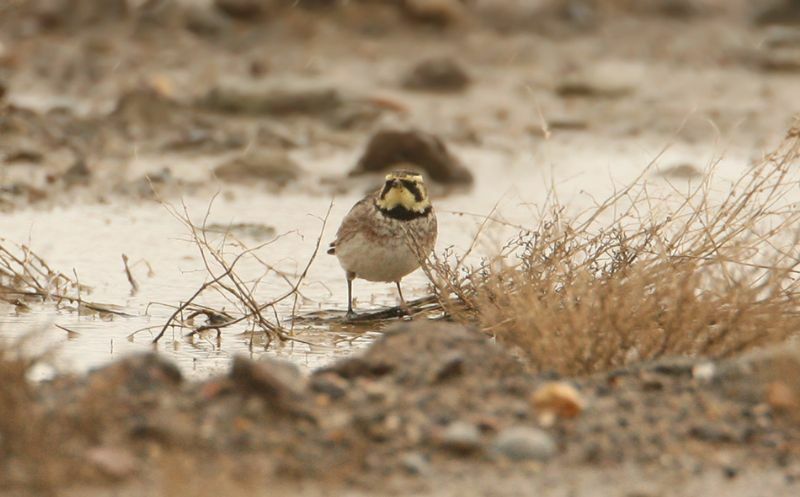 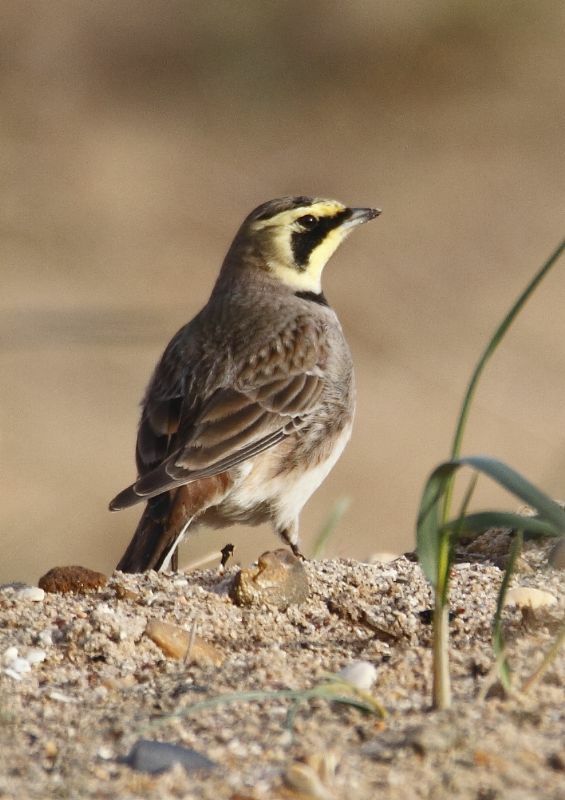 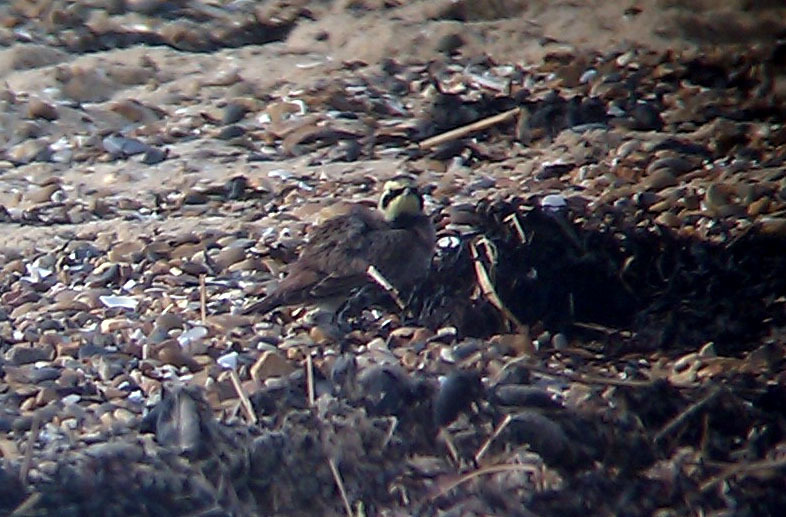 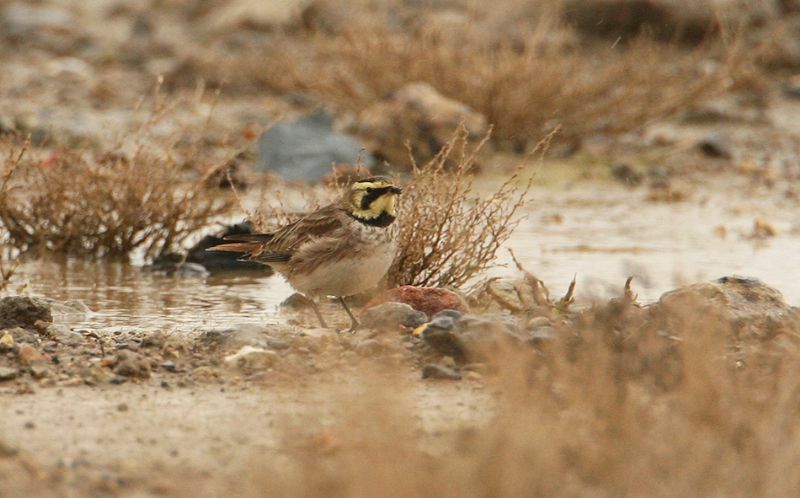 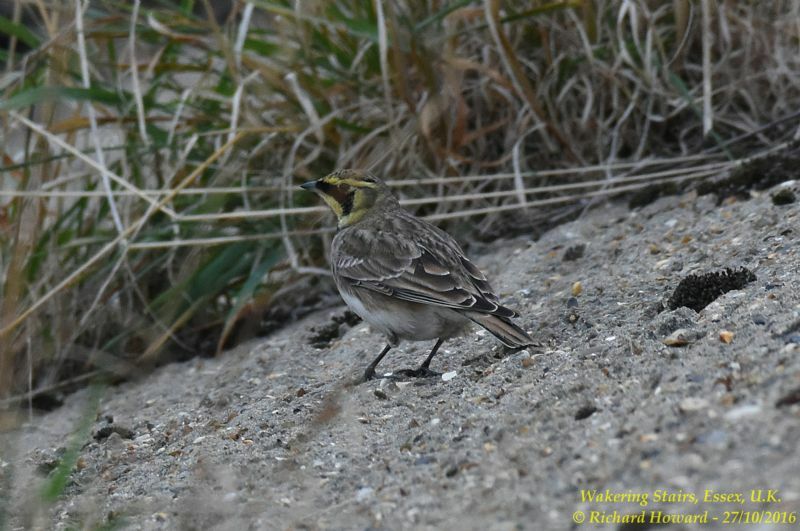 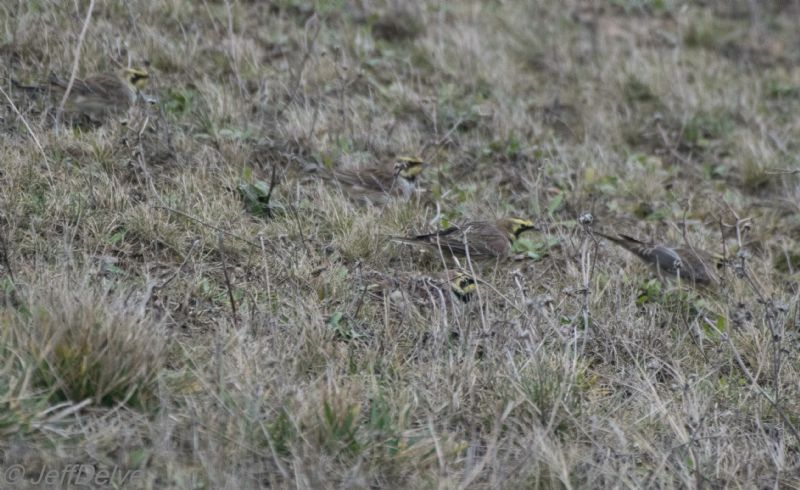 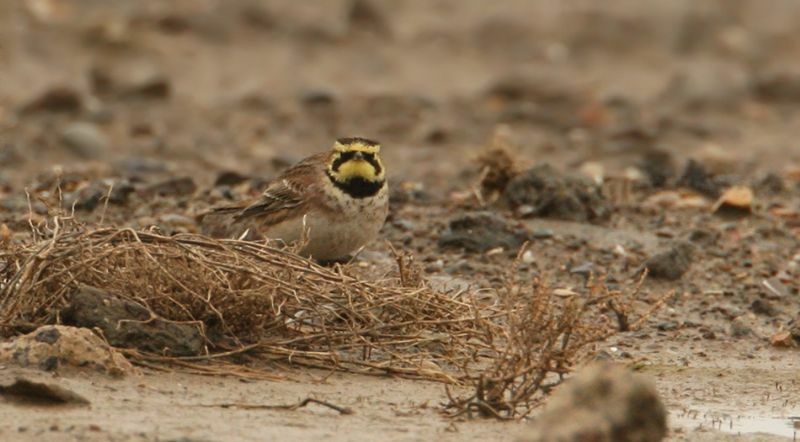 Shore Lark at Wallasea Island (RSPB).